Tuesday the 21st of June sees the conclusion of our CNOC Summer Series in Hollywood followed by our annual barbecue. We might just sneak in some nice weather but even if we don't we'll have Pat Healy's delicious burgers to keep us warm. Registration and download are in Hollywood village. Start and Finish are at the forest entrance 400m from the village. Directions from the N81 Blessington - Baltinglass road. 2.5km south of Poulaphouca Bridge: turn east towards Glendalough (this junction will haave an orienteering sign). 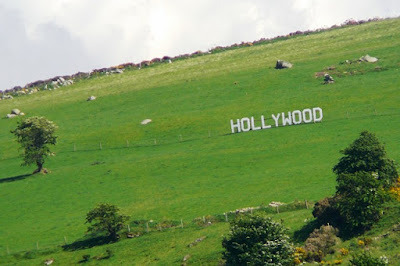 700m up this road turn left for Hollywood village and Tutty's pub. If you will be bringing a group please email cnoc@outlook.com to let us know in advance. Hope to see you all at the event. It's great to see everyone together for such an enjoyable event and you may just come away with a prize. 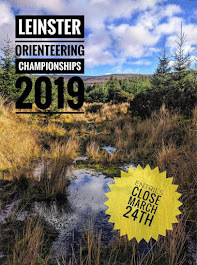 CNOC are organising Day 3 of the Leinster 3-Day on Scarr – Kanturk Mt. on Mon 6th June. 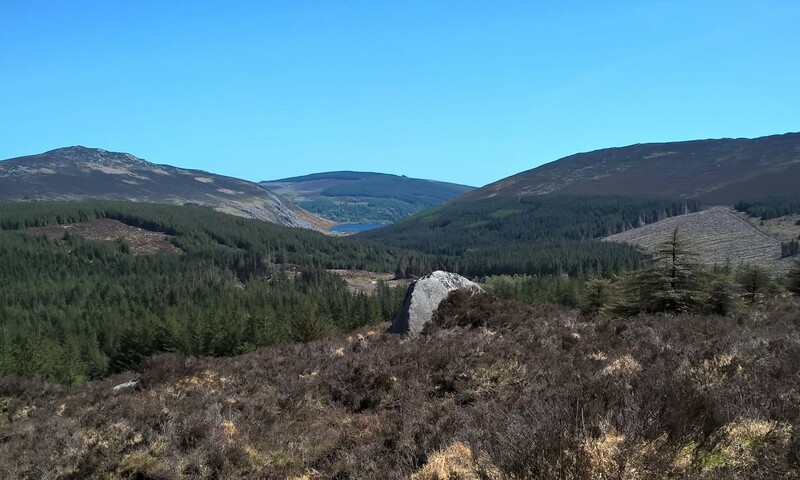 Day 1 is in Glendoo on Sat 4th June, Day 2 on the Lough Firrib map on Sun 5th June. Entrance to the parking is at O 105 056, on the R115 11 km north of Laragh. Registration will be open from 09:30. Three courses will be available for entry-on-the-Day: Light Green (course 10), Orange (course 11), Yellow (course 12). There may also be the chance to run the longest courses after the main competition has started – from approx 12:45. Please contact CNOC if you plan to do this.